This year’s national Sports Turf Manager’s Association annual conference was recently held in Fort Worth, TX. In addition to professors, Turfgrass staff, and Beaver Stadium grounds personnel, Penn State sent 12 students; 8 from the 4-year turf program and 4 two-year turf students. These students traveled to the event to either compete in the SAFE Foundation’s Student Challenge or receive a SAFE Foundation Scholarship or both. 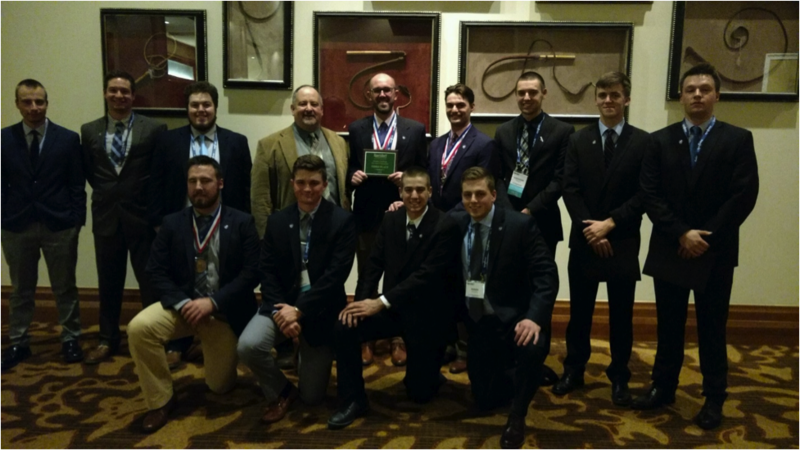 The 2018 competitors were (names are in alphabetical order):Nicholas J. Chamberlin, Nicholas J. Gess, David Alex Hendler, Ethan M. Hull, Andrew J. Josefoski, Nathaniel Leiby, Kevin D. Logan, Shawn R. Moore, Micah B. Osenbach, Ian M. Patterson, Alexander N. Schuler, Michael E. Spencer. A special thanks to Dr. Andy McNitt for sponsoring the teams again this year! The students spent much of their time attending conference seminars, visiting exhibitors in the trade show and enjoying Fort Worth, TX. 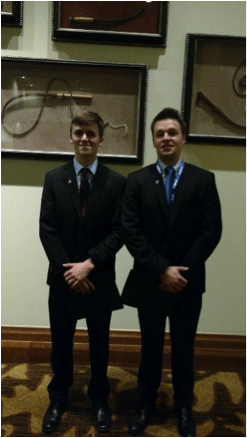 A special congratulations goes out to senior Turfgrass Science students Nicholas Chamberlin and John Betts for receiving SAFE Foundation Scholarships. They competed against students from other schools across the nation to receive their awards. 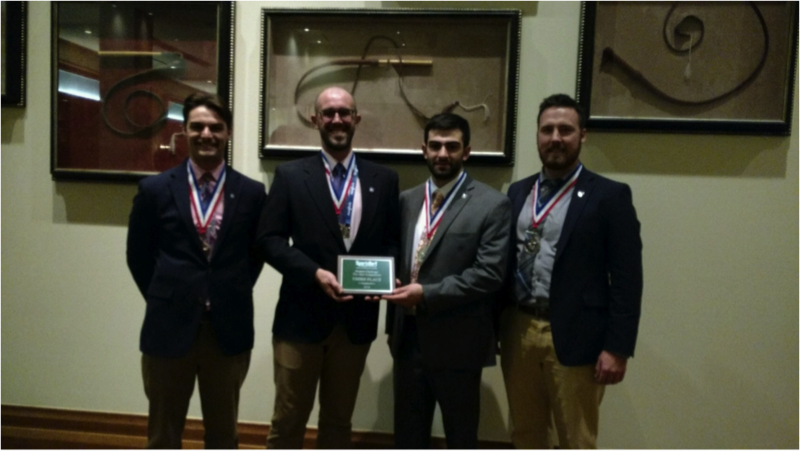 Congratulations also goes out to Kevin Logan, AJ Josefoski, Nick Gess, and Michael Spencer; members of the 2-year STMA student challenge team, who placed 3rd in the 2-year division of the STMA Collegiate Student Challenge. The 4-year teams finished in 4th and 6th place with almost all new team members. This bodes well for another great finish next year! For the 4-year competition, the first three placed teams were Iowa State, Purdue and Maryland. A job well done for the competition!